I recently got asked if we were preppers. I had to laugh. That question made me think of the one episode I watched of a show about preppers. In this show several people or groups who considered themselves to be preppers, all had a doomsday sinario they were preparing for. Some the zombie apocalypse, others economic collapse and still others for major catastrophic natural disasters. One guy In particular was preparing for economic collapse by making a mobile fortress for bee’s. Don’t get me wrong I love bees and honey. We almost always prefer it to sugar. I also think bees are in danger. However that danger is not an economic collapse, it’s from chemical agriculture. I hope one day someone with more power than I do can see the bee problem and fix it. But a mobile bee fortress… Really… But to each their own right? So are we preppers?? I was a little shocked. I mean I get that our current times can look very scary, and there is nothing wrong with being prepaired. But… Are we preppers?? Heavens no (well at least by modern times social definition of the word anyway). I get that we look a bit peculiar. We have 4 kids and in a society that treats children like a burden, so 4 looks like overkill. 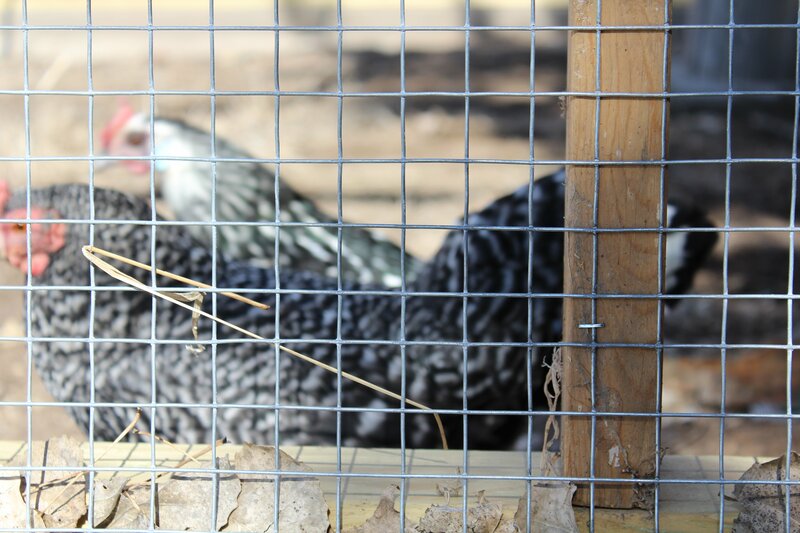 We cloth diaper, raise chickens for eggs, goats for milk, and big gardens for food. 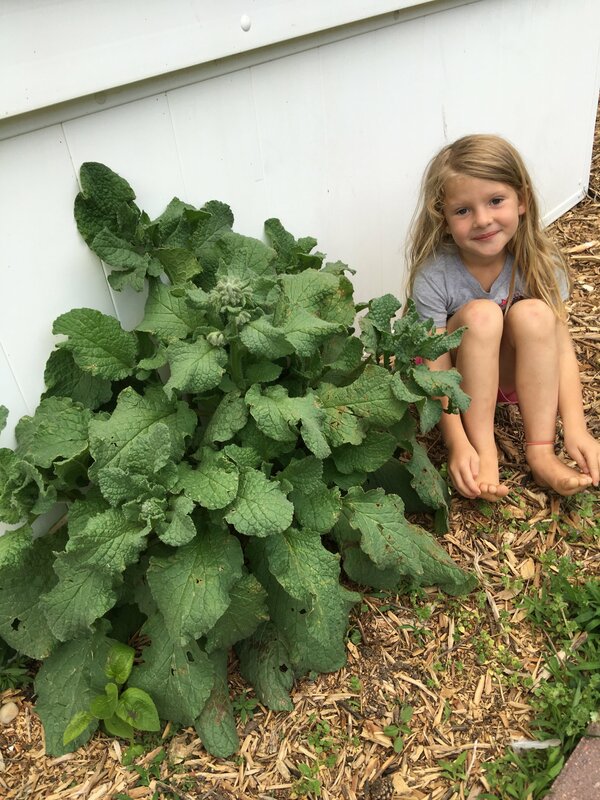 We homeschool, compost, and try to live organically. So I guess to some that looks like a “prepper”. We take a stance of trying to be responsible for the life we live. Trying to put more good or positive in our lives and our world than we take out. I personally get irritated with people who complain about whatever, but never try to do anything about it. Complain about food prices or quality, but never try to grow their own. Or those who complain about education in this country, yet do nothing to change it. I don’t want to be just another social media blaster. There is a lot we don’t agree with, so we make different choices. Choices that are better for our family, our health and our environment. We want people to view us as do’ers, not talkers. We want to be part of a generation of change. But we are not “preppers”.